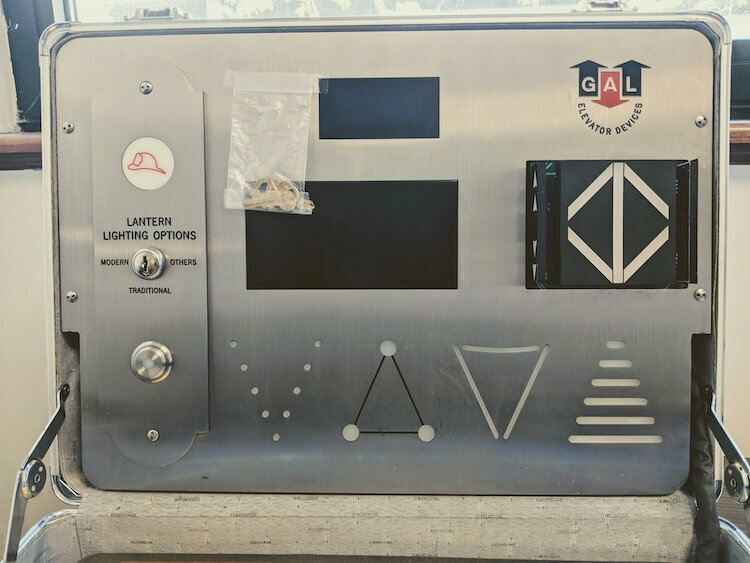 GAL Manufacturing is a leading provider of non-proprietary elevator components and equipment, including door equipment, door operators, controls, drives and signal fixtures. Renowned for an unsurpassed service experience and for crafting innovative products, GAL prides itself on its ability to provide customized solutions to its customers. Controllers: GALaxy Controllers are some of the most reliable and advanced in the world. Signal Fixtures: Vandal-resistant and sturdily made, GAL Jet Plus and B Series Signal features are also made to be both beautiful and stylish. 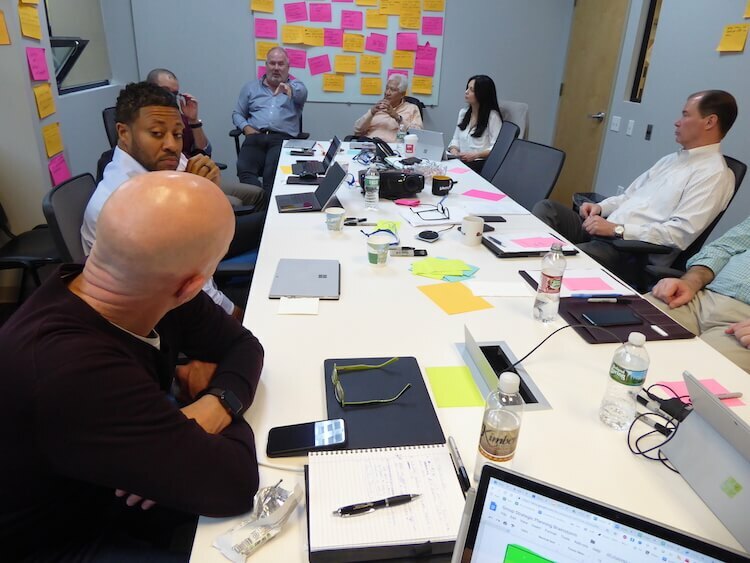 GAL is committed to leading the industry and our customers, by sharing our experience and knowledge and through free tech support and product classes. 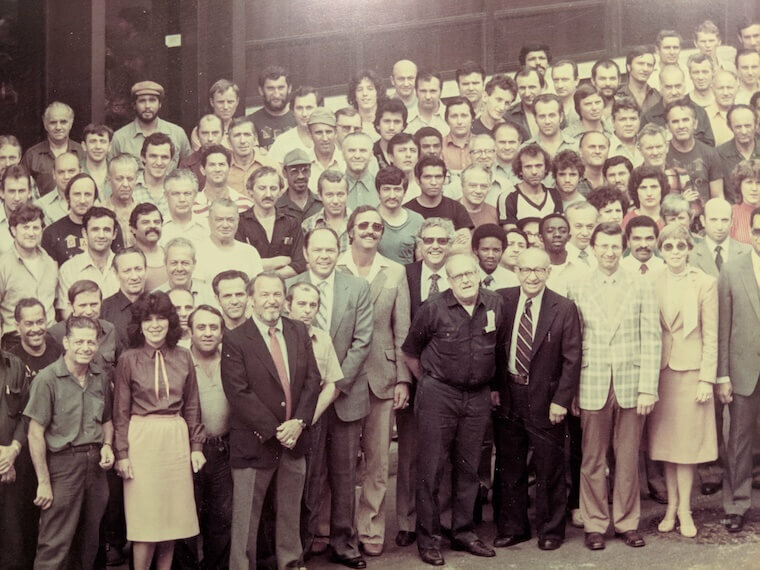 Founded in 1927, GAL has more than 350 employees building the highest quality products at our facility in the heart of Bronx, NY. In 2005 GAL acquired Elevator Components Inc. (ECI) and merged their products with GAL Canada—GAL’s Ontario-based manufacturing and distribution center. The GAL Canada model of being close to their customers and its resounding success set the stage for today’s Vantage Regional Support Centers.